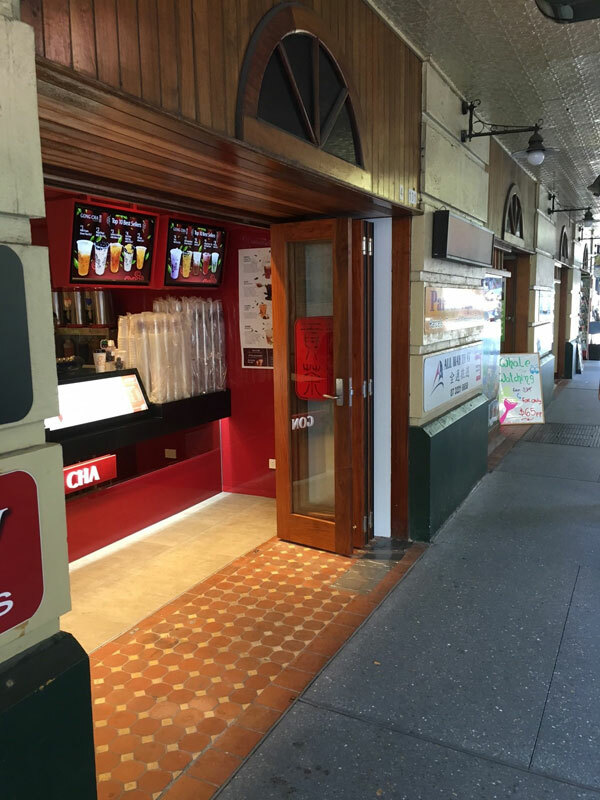 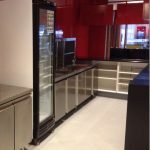 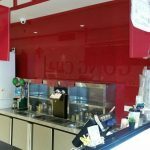 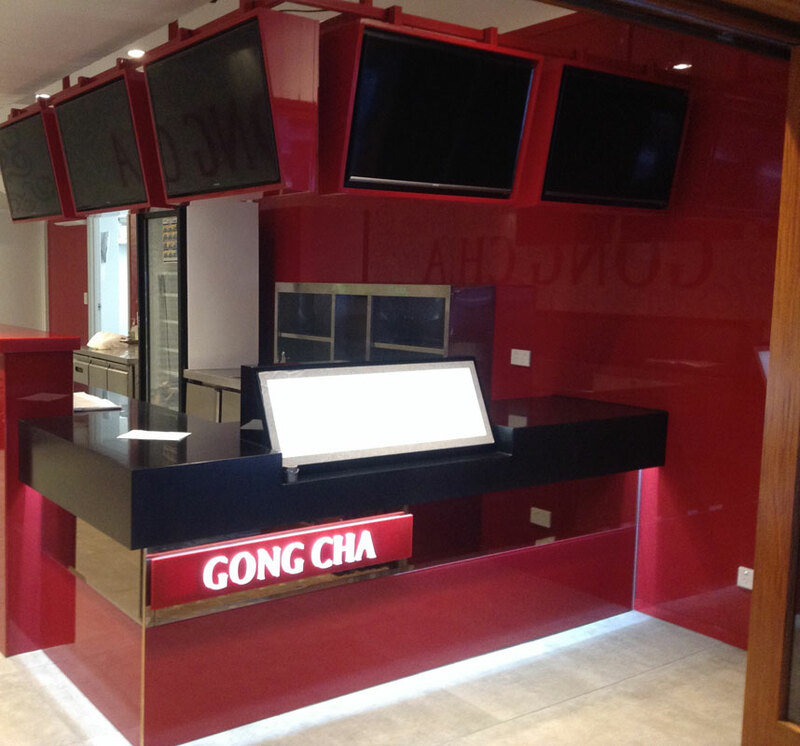 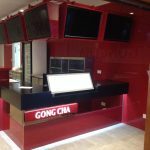 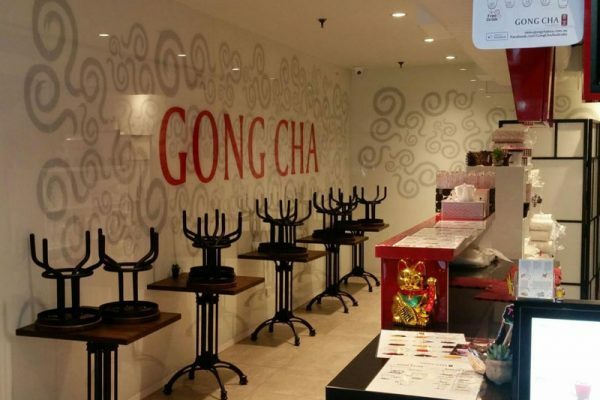 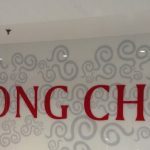 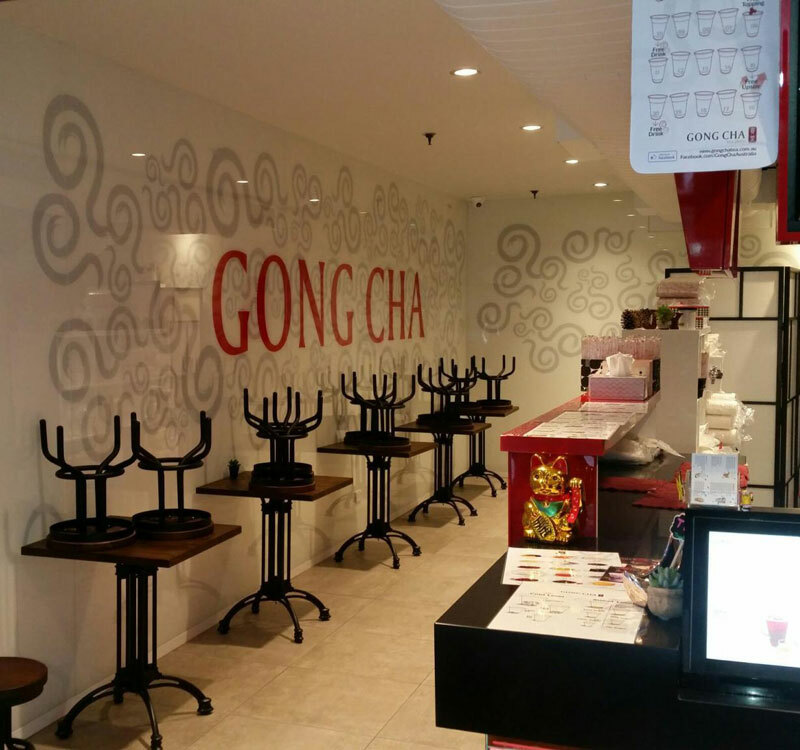 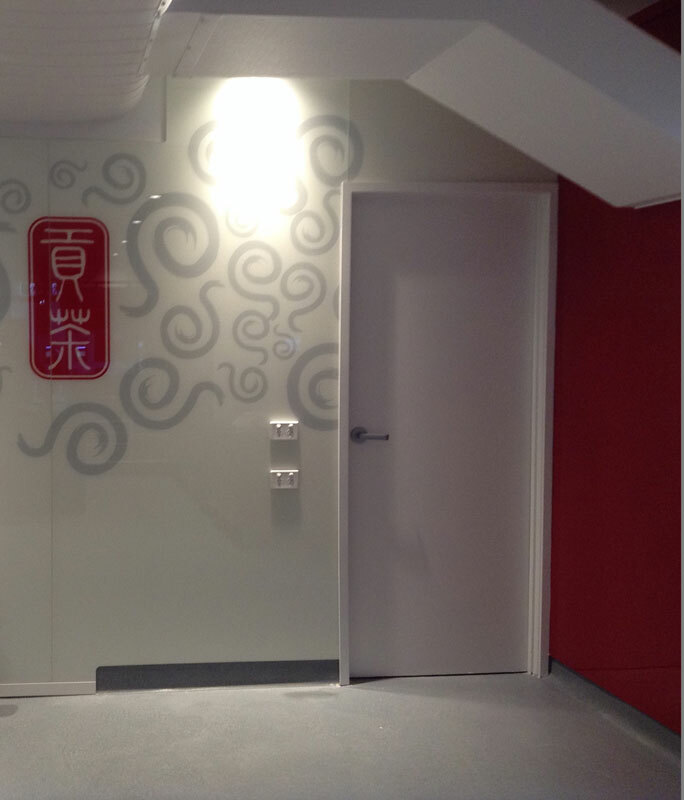 This new Brisbane City store is one of the latest additions to the international franchise Gong Cha. 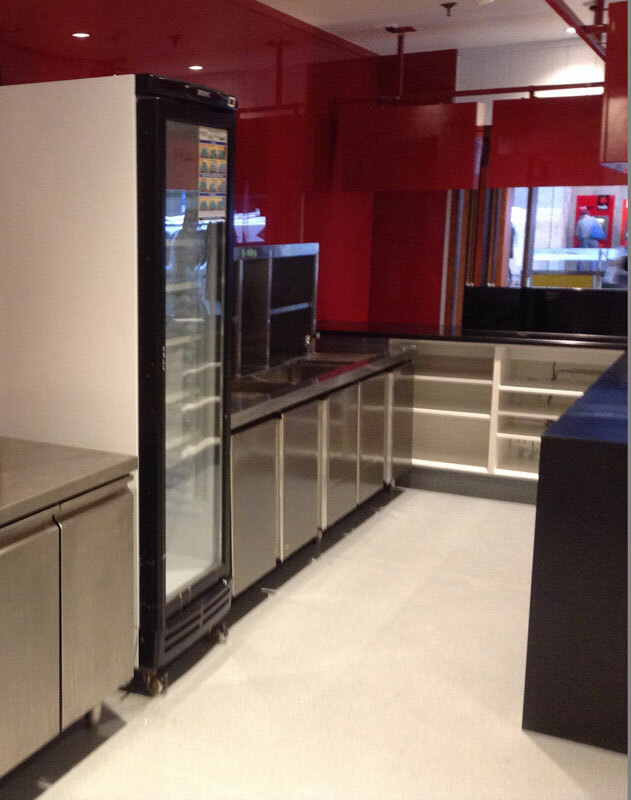 Located in the busy Brisbane city precinct, our Project Manager and dedicated site team were able to showcase their skills as they worked with an evolving design scope. 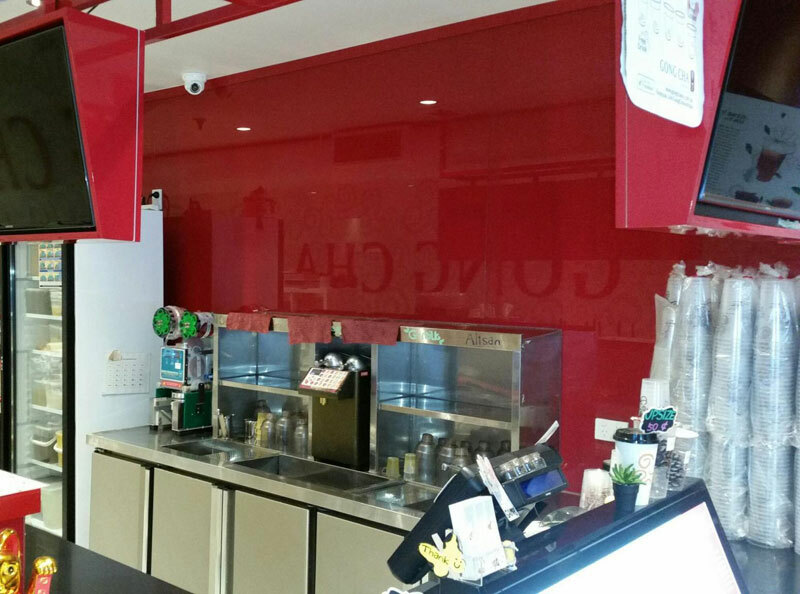 The fitout encompassed the use of bold colours, with fully glass cladded walls being the stores true feature. 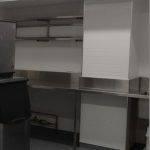 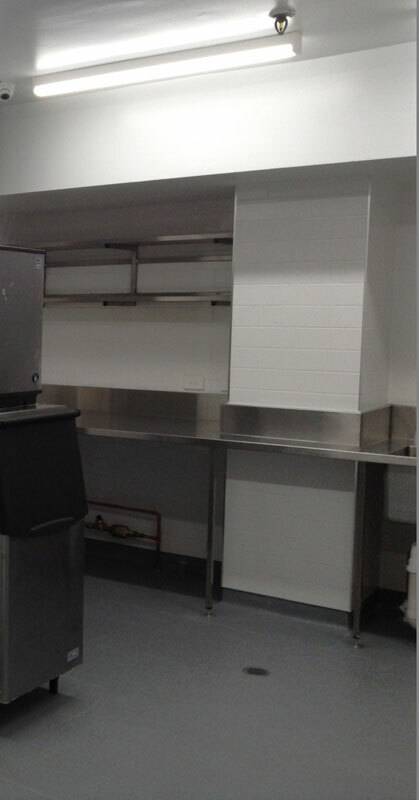 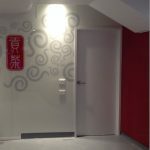 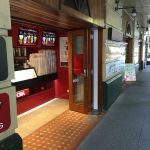 The project was a complete fitout also including the back of house area.